Host PaTrisha-Anne Todd, award winning author as featured on Radio, The Daily Mail, The Daily Express, The Irish Times, and The Times of India. Listen as she speaks and discusses the power of personal empowerment and how you can set your lifestyle up to Live Life by Design. Lifestyle and business goals are ready for a fresh, new and exciting way to stimulate and activate your core belief system into creating effective action steps for personal empowerment and maximum business growth. If you've got ideas rolling around in side of your brain-box, just bursting to come out so you can share with the world, then this is the place for you. 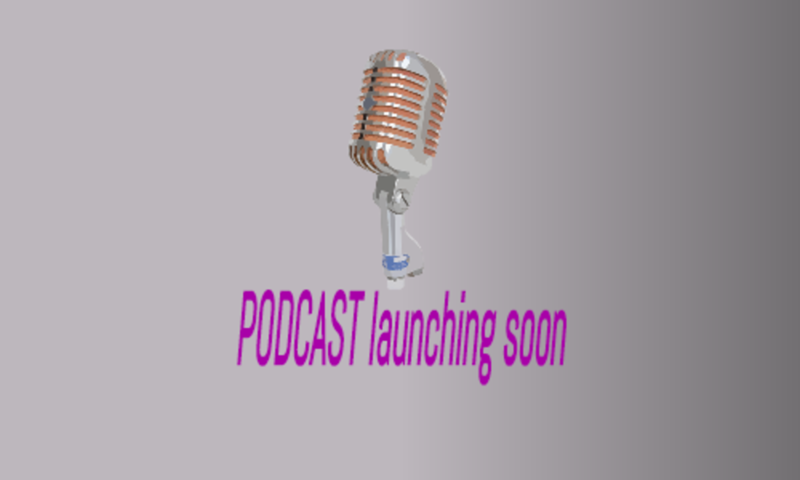 Get ready for the Creative Entrepreneurs Podcast. HAVE YOU GOT THE BOOK...?